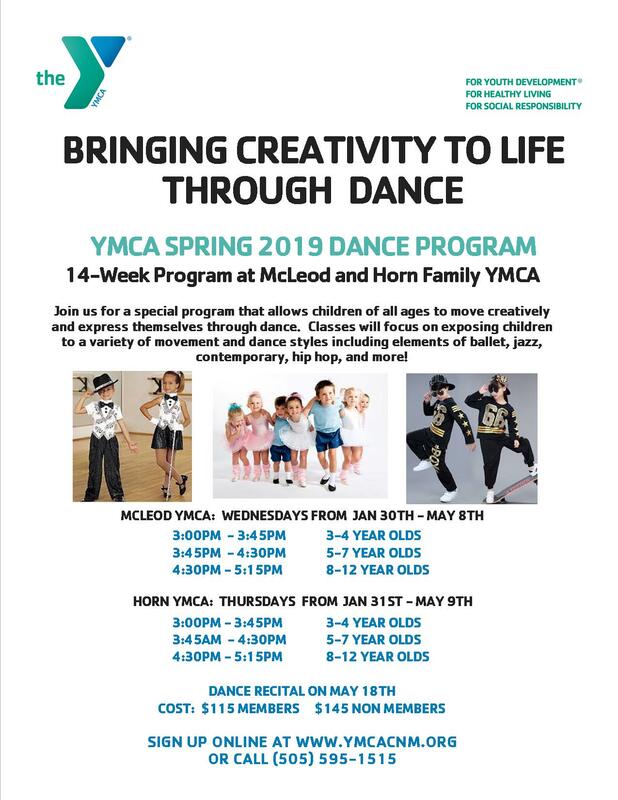 Make a move and join the YMCA dance program! Classes offered for a variety of ages and dance styles. Creative Movement Classes (Ages 3-4): This class will introduce students to rhythmic activities, body awareness, and artistic expression. Students will learn basic dances steps while starting to put together dance combinations. Students are encouraged to explore space and enjoy dancing. Ballet/ Jazz Combo (Ages 5-7): Students in this class will work on more advanced motor skills while learning basic ballet and jazz steps, while starting to put together dance combinations. 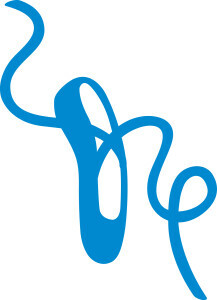 Students are encouraged to explore space and enjoy dancing, while focusing on footwork and technique. Ballet/ Jazz Combo (Ages 8-12): This combination class is designed to introduce ballet and Jazz steps as well as introducing a focus on technique. The students will develop strength, confidence, balance, and flexibility during the class. An introduction to contemporary dance will build off ballet, jazz, and modern techniques.